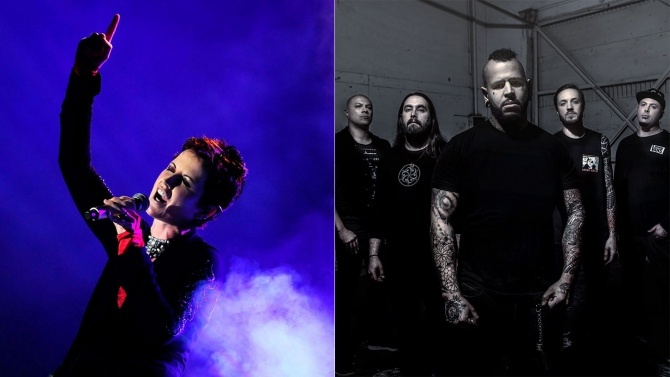 Hear metal band Bad Wolves’ cover of the Cranberries’ “Zombie,” which Dolores O’Riordan was slated to record vocals for before her death. They set up a session in London not knowing what O’Riordan would record – whether recutting the lead vocals or adding backups to Vext’s recording – and ultimately the band never found out what her intention would be. News broke Monday that the singer had died “suddenly”; no cause of death has been released, though authorities said they weren’t treating it as suspicious.